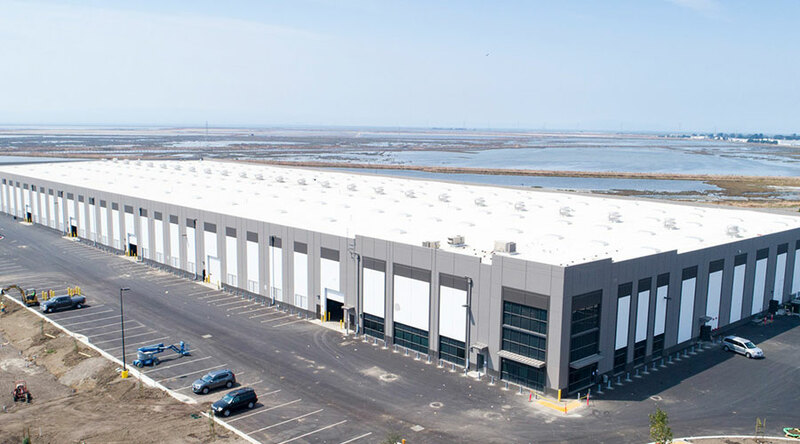 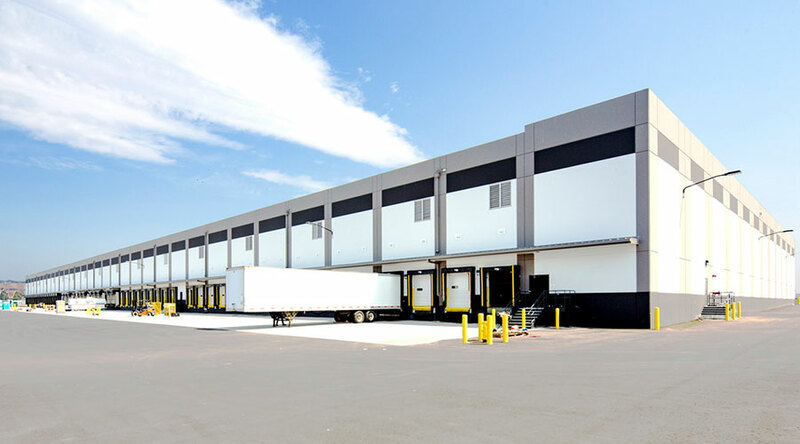 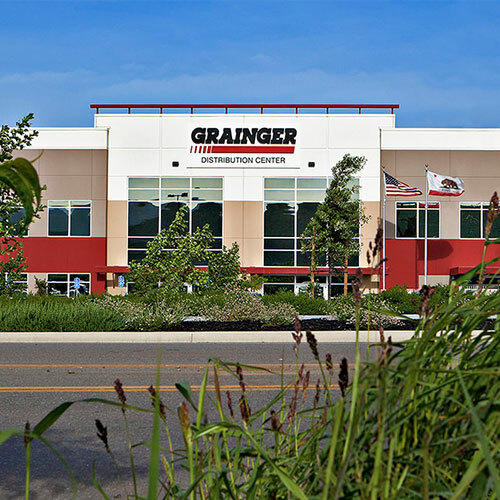 This 236,976-SF single-story concrete tilt-up on a 31-acre parcel in Hayward, California is being used as a warehouse by FedEx. 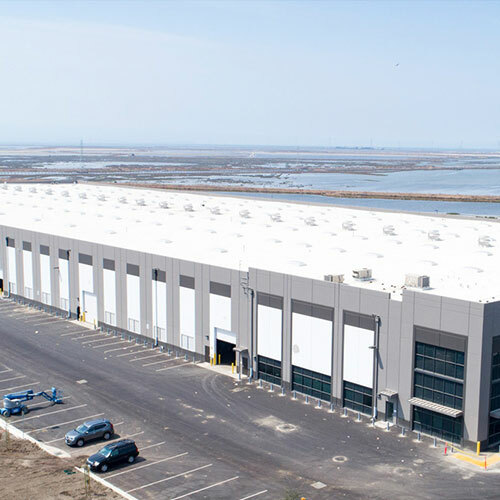 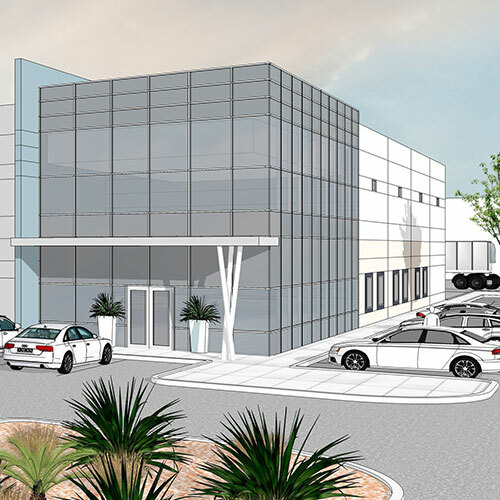 It was built in 2016 and engineered by Miyamoto on conventional continuous and isolated pad footings and was a tenant improvement per FedEx requirements. 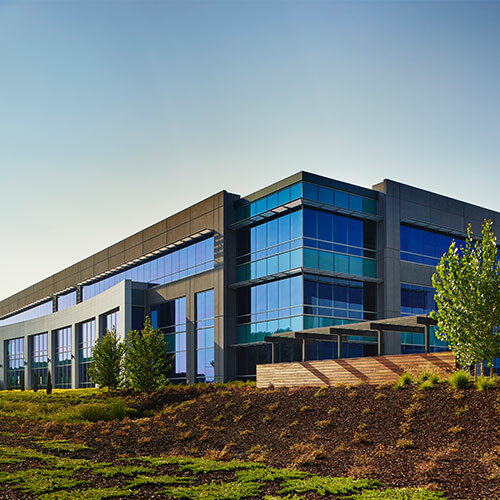 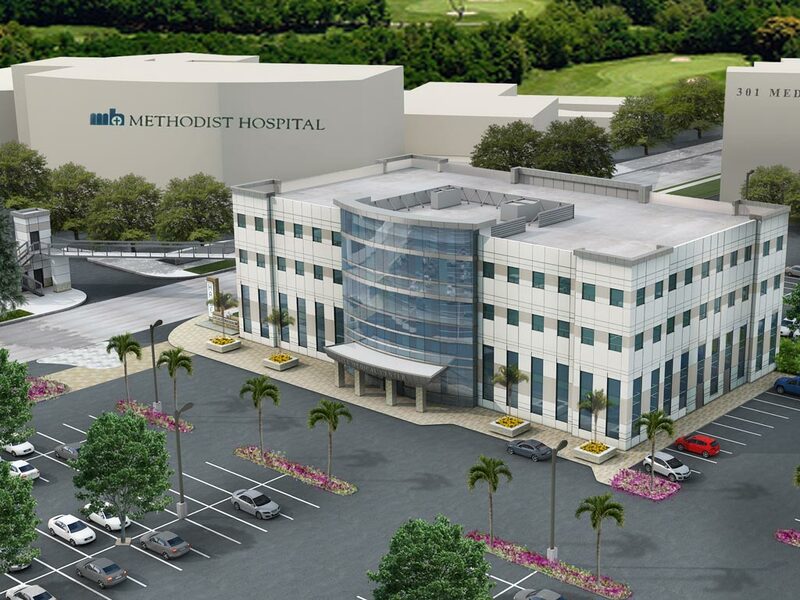 Our client was the McShane Construction Company, who constructed the building to LEED certification standards. 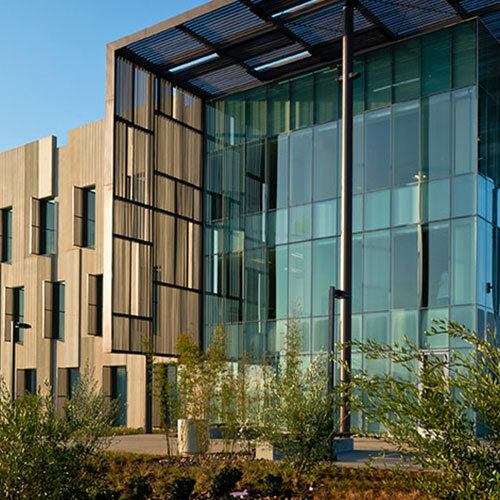 Ware Malcomb was the architect. 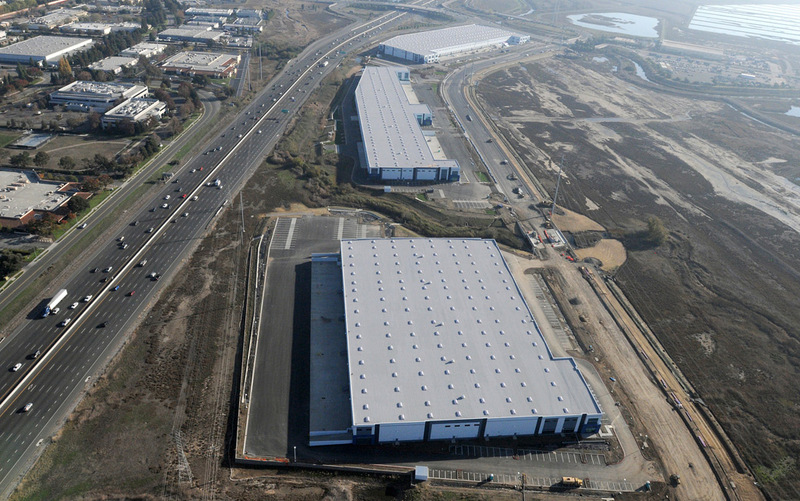 The build-to-suit project with 32-foot clearances is ideally located in a popular East Bay industrial area.